It’s true! 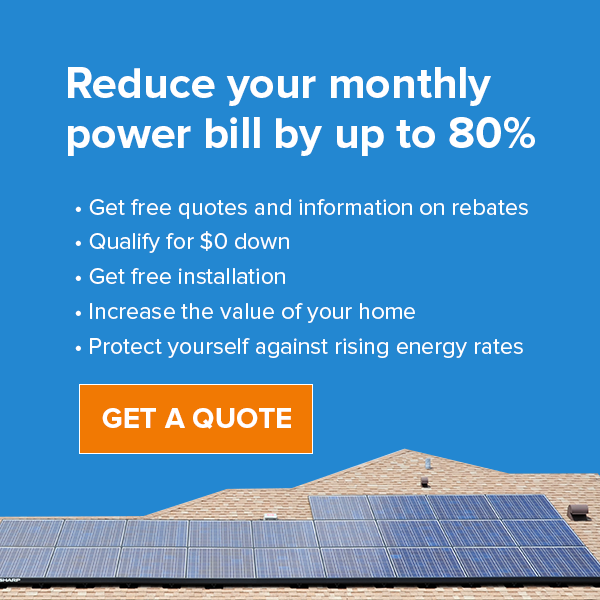 Solar panels provide a cooling service that extend far beyond their ability to provide clean power: because panels on your roof reflect the intense rays of the Florida sun away from your home and create a layer of shade, your home doesn’t get as warm, your A/C doesn’t have to work as hard AND you get to save on cooling costs. It’s like putting a large popup tent over your roof. A study performed at the UC San Diego Jacobs School of Engineering determined that, during the day, a building’s inside ceiling was five degrees cooler with solar panels compared to those with an exposed roof. The team at UC San Diego determined that the amount saved in cooling costs equated to receiving an extra 5% off the price of solar panels over the equipment’s lifetime. The study also found that the annual cooling load decreased by 38% for the panel covered roof area. What Happens Above Your Home? Heat is absorbed and pushed into the home. An unprotected roof acts like a sponge, pulling in the heat and increasing interior temperature. As a result, your air conditioning system is forced to pull even more energy from the power grid in order to fulfill its purpose, adding to what is already a daunting financial burden. Solar panels essentially form a high-tech beach umbrella over your home, keeping you in the shade, even in the glaring glow of the mid-afternoon sun. The panels take the heat for you, while transforming those rays of sunshine into clean energy. The wind then finishes the job, removing much of the excess heat as it passes between the panels and the roof. This figure shows a thermal scan of a warehouse ceiling, on which solar panels sit atop one section. The area covered by the solar array sees a massive reduction in thermal heat scans. Here at Superior Solar, we have discussed the environmental and financial benefits of solar panels extensively. As more and more homes and businesses switch to this renewable energy source, homeowners continue to reap the benefits of a cleaner environment and radically lower electric bills. This added benefit toward your home’s cooling system only adds to the positive impact solar technology can bring to both the environment and your wallet. For more information on how Superior Solar can bring the power of clean renewable energy to your home or business, contact us at 407.331.9077.